Trimesha is using Smore newsletters to spread the word online. 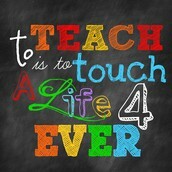 Teaching is a lifestyle not a hobby!! Many teachers start teaching with no intention of leaving the profession. 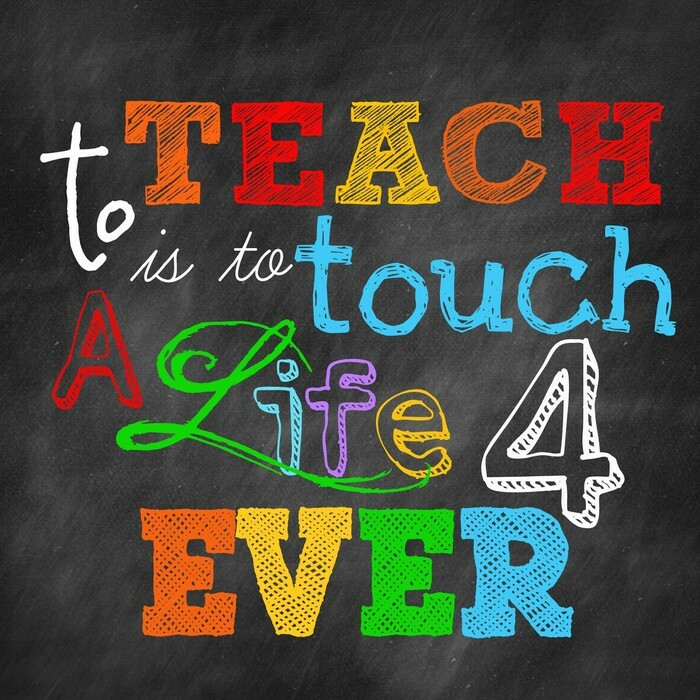 Therefore we have teacher who been teaching for decades and are struggling to keep up with the chances over the generations. Teachers nation wide should be required to take additional classes to help them understand how to effectively teach in an evolving course. With classes and new information can provide insight to close the generational gap. Not every standard is best for every school nation wide. There is a foundation within the traditional learning environment. Teachers need the freedom to teach how they see fit, to best benefit their students. Teachers need to be flexible in their schedules because some students may not understand a certain lesson. If a student fails behind do we as teachers leave them up or spend a extra time helping them understand? Some teachers not well prepared for to use the ISTE- standards, simply because it is not the main focus in the classroom. The standards should be like values for teachers to obeyed by in the class. Making it a strong standard is should be incorporated in the education process for future teachers.